Have you ever Wiki “How to Choose a Printer” on Google before? To help our readers to solve the problems, we created this complete printer guide article to help our readers to choose the right printer. We all know that It’s not easy to decide which type of printers are suitable for your needs, it requires lots of factors such as whether it’s inkjet or LaserJet printers, multifunction or single function, which brands of printer…etc, most of the time, it’s frustrating and confusing, and that is why we are creating this “printer buying guide” to help you to choose the printer wisely. For people who use social software often and have a big demand for printing photos which they love, having an excellent inkjet printer at home can be a quick way for them to make nice looking prints. 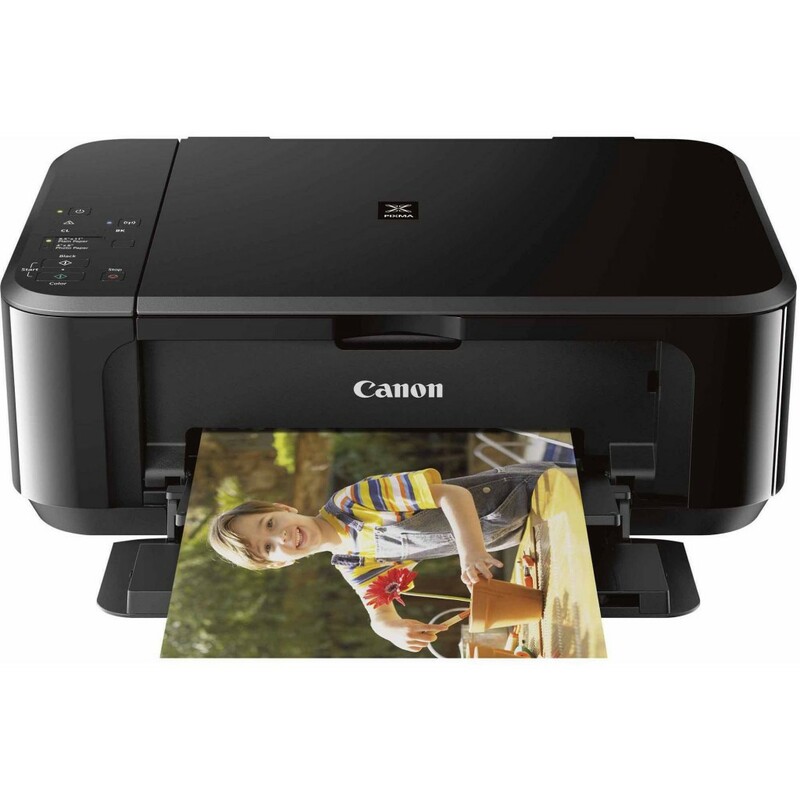 Canon, as a leader in digital imaging solutions, has announced a great wireless inkjet all-in-one printer which can offer convenience and simplicity for all printing needs — PIXMA MG3620. With its wireless capability, users can print and scan from almost anywhere around the house and can easily print and scan images and documents to several of the most popular online social platforms and services, such as Facebook, Twitter, Flickr and so on. Another important feature allows you to print images directly from Instagram, so those special moments can live beyond the digital feed. Isn’t it amazingly convenient with many ways to print wirelessly? With this excellent printer, you must enjoy printing from your iPad®, iPhone® or iPod® touch with AirPrint, and from your Android devices with Mopria and Google Cloud Print. 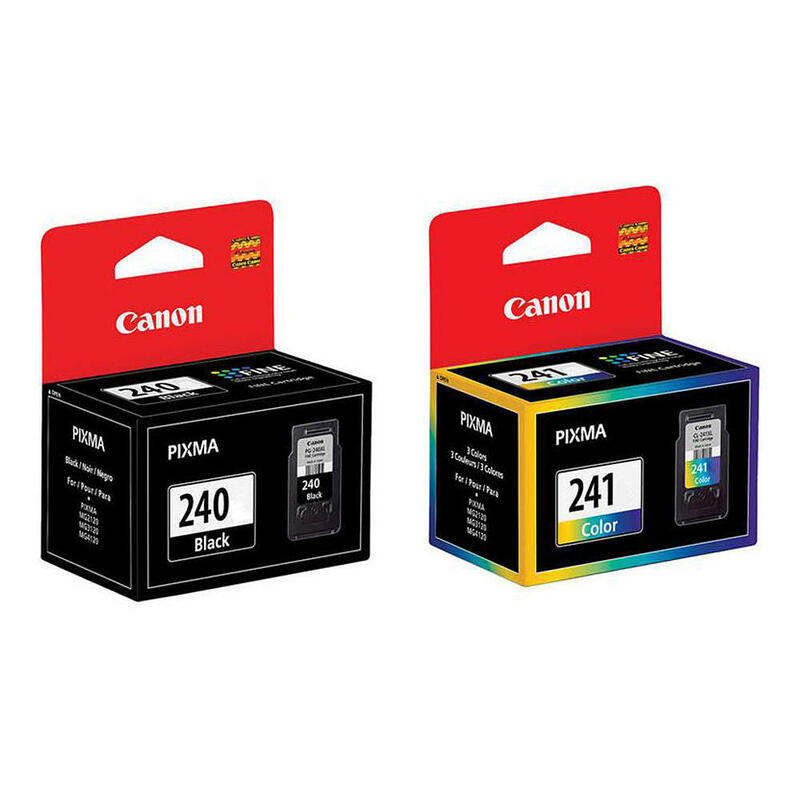 Canon PG-240 Black and CL-241 Color Original Ink Cartridges Combo Set is compatible with Canon PIXMA MG3620, can offer vibrant print quality, exceptional reliability and performance for photos and documents. It contains black, cyan, magenta and yellow ink cartridges, with this combo set, you can print a wide assortment of projects in the truest hues and sharpest tones, turning digital photos and documents into long lasting, beautiful prints. Canon PG-240XL Black and CL-241XL Color Original Ink Cartridges Combo Set is a high yield version, the page yield of PG-240XL is up to 300 pages, and the page yield of CL-241XL is up to 400 pages. This combo pack includes both black and multi-colour inks which are formulated with ChromaLife 100 ink technology and can provide outstanding print quality for all the important photos and documents. The entire process of Genuine Canon Ink Cartridge is centrally controlled and it makes the quality control simple and well-organized, using genuine ink cartridges, it is easy for you to get crisp, sharp printings. 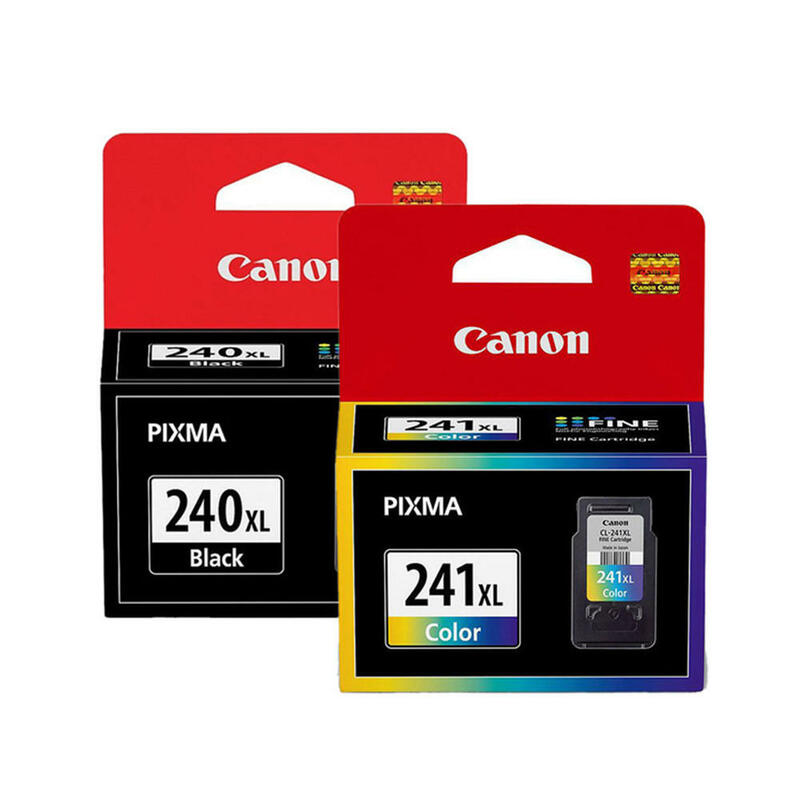 Both standard yield and high yield ink cartridges for Canon PIXMA MG3620 are on sold on 123InkCartridges.ca, come to our website to get high quality ink cartridges at fair price for your printer, and we also provide new compatible photo paper which is perfectly compatible with Canon printer. Shop from our website, you can always find what you want.